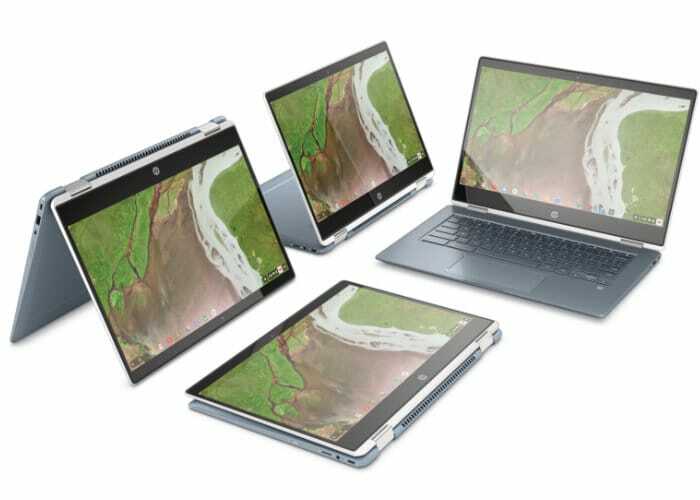 This week the new HP Chromebook X360 14 convertible laptop will start shipping out to those that have already pre-ordered the 2-in-1 laptop, or anyone who’s been saving their coins to spend on the device at launch. The new system which is available from today offers impressive specifications which are listed below. 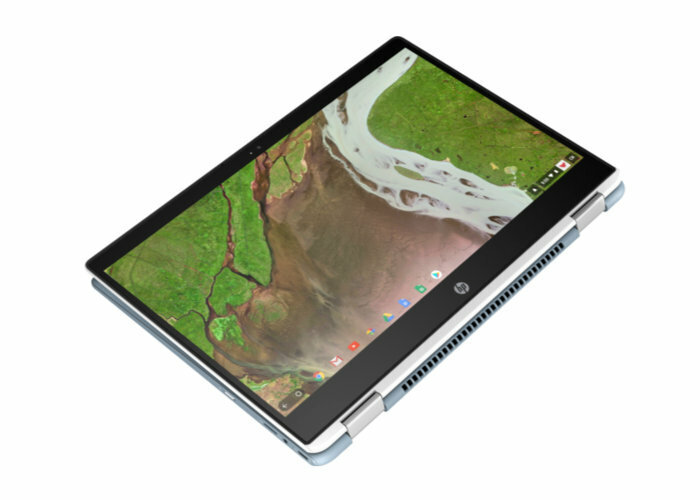 As previously announced the HP Chromebook X360 14 is now available to preorder with shipping expected to take place later this week, with prices starting from $599. For more details jump over to the official Hewlett-Packard website by following the link below.